Trafsoft was formed in 2002 to specifically target the software needs of the traffic engineer. The company was conceptualised by Peter Farrell, having 22 years of traffic engineering experience. Peter noticed the gaps in the market and after many hours of planning, developed Road Sign Design Unlimited, our first product. Road Sign Design Unlimited offers the user a simple and comprehensive platform to design all types of road signs as set out in the SADC RTSM Manuals. 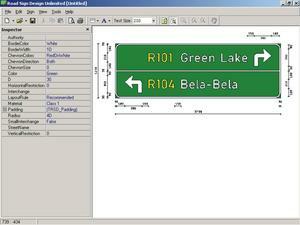 RRoad signs design unlimited is a software package specifically developed for the traffic engineering industry. 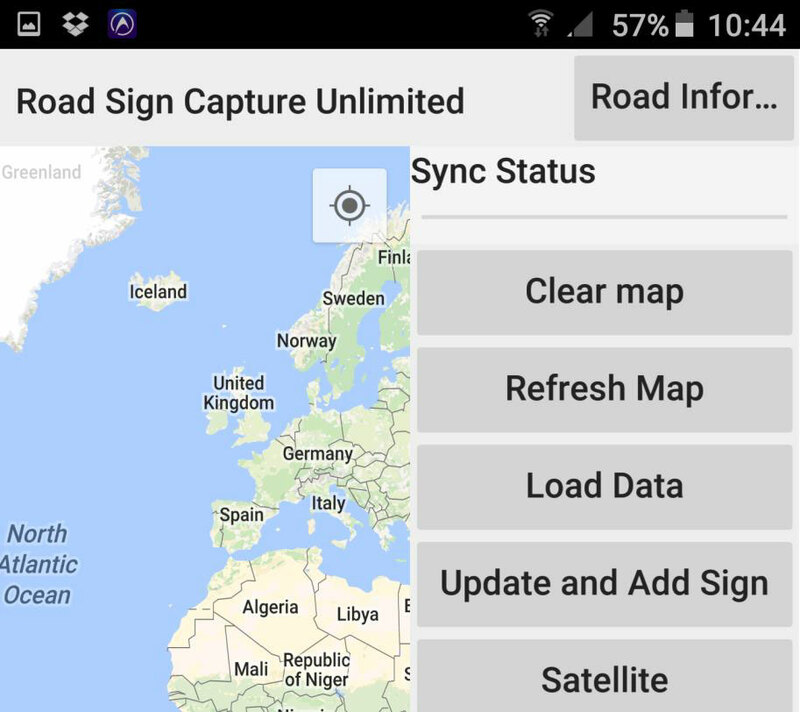 RSDU offers the user a simple and comprehensive platform to design road signs. The Trafsoft Asset Management System (TAMS) is a formalised procedure to assist the authority in assessing the current and future needs for maintenance, rehabilitation, upgrading and geometric improvements of the road system within the authority's jurisdiction. The Trafsoft Ideal system is a software programme that easily calls up various templates that can be edited for an ideal system. We are in development of this software and would like your feedback if this would be beneficial to your company. Attached is a dxf, dwg and wmf file that can be downloaded.